Short Film Festival in India is a vast country which is known for a dynamic Integration of culture and heritage. People from all over the world come and celebrate this beautiful country which is famous for its diverse culture. Films in India is a very important part of this country, the film is not just come with the bunch of drama but also connect the feeling of the audience, thus people are more prior has a big fan following for movies. To award the artists of this industry there are various film award function or film festivals organized every year. There are various Short Film Festival In India, that celebrated the success of the film industry. As a part of the film, the city famous for its culture and heritage called Rajasthan has also come forward and laid the foundation of film festival known as Rajasthan Film Festival. Rajasthan film festival is the very well known festival in Jaipur Rajasthan, India. This festival has given a new path to the filmmakers, artists, and technicians of Rajasthani cinema, because of this Film Festival in India these artists feel confident and focused so that they work harder and take Rajasthan Cinema to a new era. From the last five years, this festival is able to bring absolute change in the Rajasthani cinema and this effort has been appreciated by people. This film festival was started by Sanjana Sharma who is known for t]her contribution in the Rajasthani Movies and now she is the owner of the company of Kanchan Cassettes & Series, in Jaipur Rajasthan. This Film Festival was initiated on 28th September 2013 to bring back the cultural values of the Rajasthani cinema and to promote art and culture. This Festival is organized at different beautiful locations and the celebrities from all over India come to attend this event. 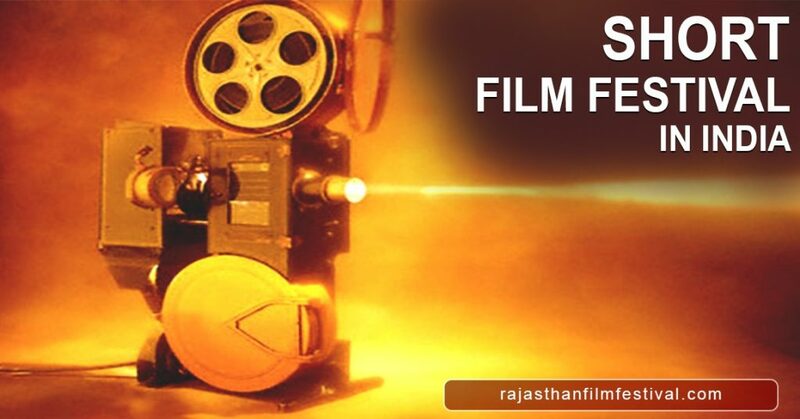 Rajasthan film festival (RFF), is one of the best film festivals in Jaipur. Rajasthan film festival is not an award show but its pleasure to watch this event because it is a place where the artists from all over the Rajasthan gather to celebrate Rajasthani cinema rich cultural and heritage. It’s a big pleasure and delight to watch the famous personalities of the Film Industry on this day. It organizes award show in India.